Permit me to spell this out: this comment of President Obama’s? Just like we’ve tried their plan, we’ve tried our plan, and it worked. That’s the difference. That’s the choice in this election; that’s why I’m running for a second term. How do I put this? Ah, I have it: this was the President’s plan. 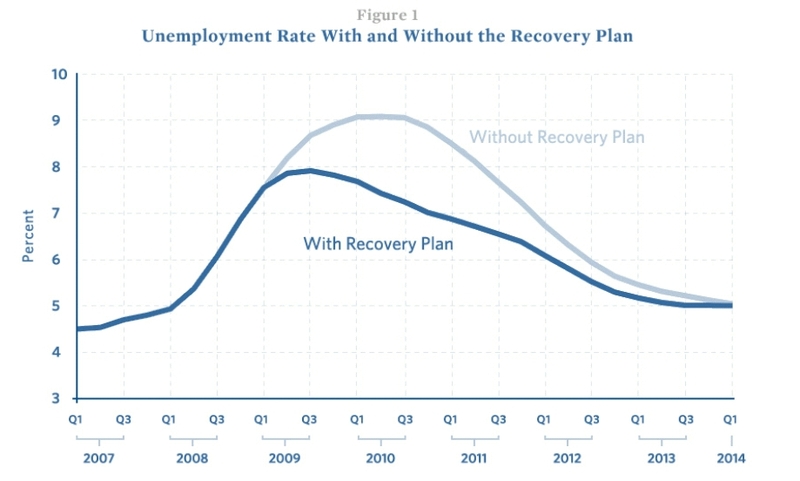 I submit to all of you: the only way that you can possibly justify suggesting that Obama’s economic program ‘worked’ is if you define ‘not working’ as ‘the country is now on fire’. Nope, got that covered too. http://www.cbsnews.com/2300-201_162-10012623.html Not that he would care – we’re all in places that weren’t going to vote for him anyway. Define “worked”. To him, of course it worked, more people are dependent on the government than ever before. There you go, quoting the president again. When Obama said, “it worked” it was actually a sentence fragment referring back to a conversation he had 45 minutes prior about his selected tie vis a vis his suit jacket. racist. Not all of us are in places that weren’t going to vote for him Oyster. Michigan is in play this year. If you get your news from the Huffington Post on left (and there’s ample evidence that Obama Administration does), you might actually think it did work. 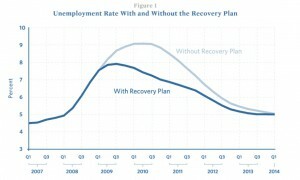 The far left has charts and graphs to prove it! Wow. 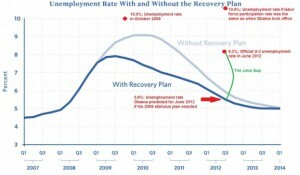 Obama’s really going with “I meant to do that“? Yikes. 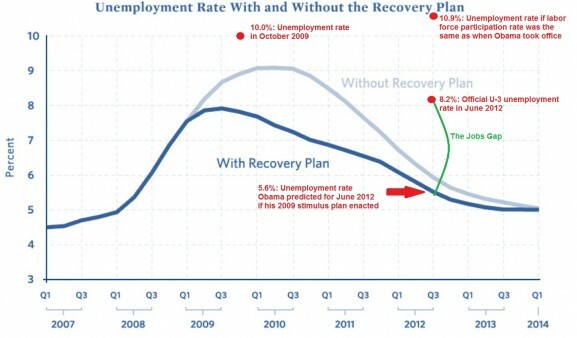 Also, if Michigan is anywhere near going red… doesn’t that mean Obama is in deep, deep trouble?